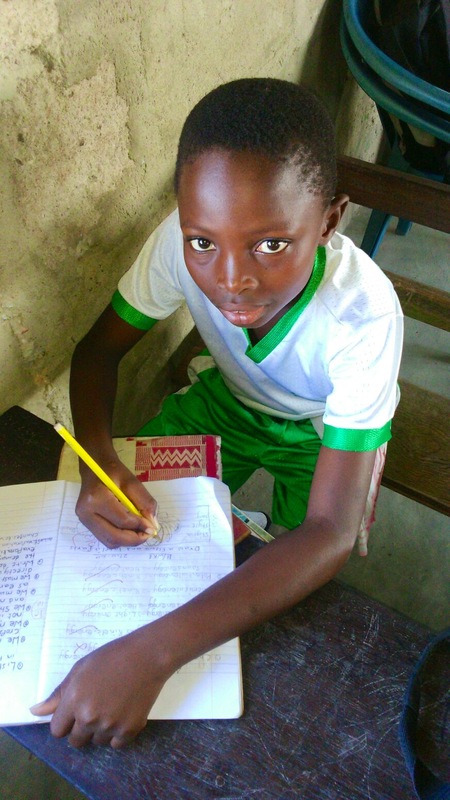 10/11/2015- Atta (13 years) is doing well in school. He is improving, especially in Maths and Science. Also he likes going to school which is always good to hear. Happy news from Ghana.